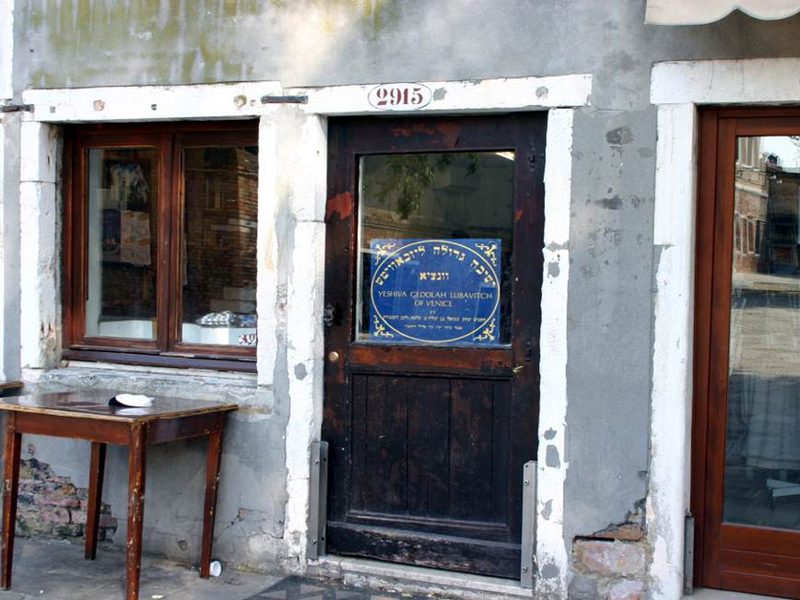 The Venice that we want you to discover on a holiday at Hotel Carnival Palace Hotel, is the most authentic and exclusive one, for example the one of the Jewish Ghetto, located just a short walk away from the hotel. 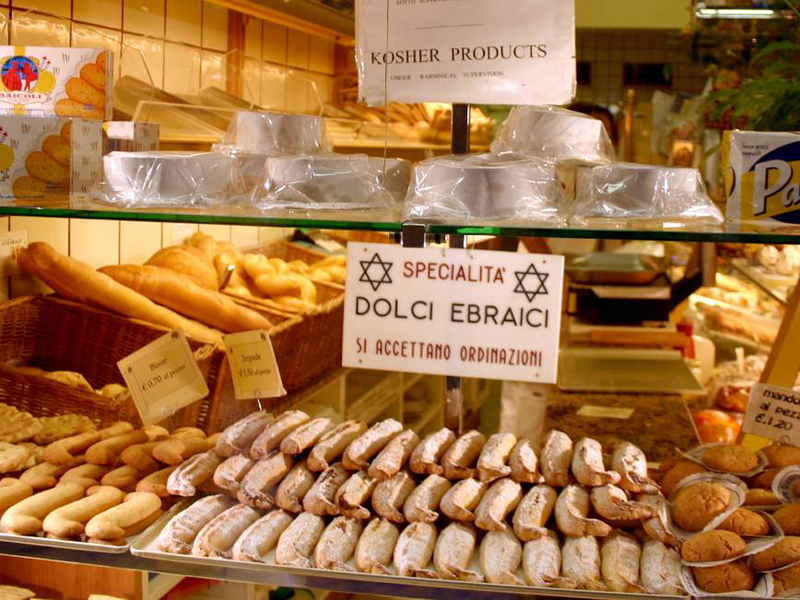 A place like no other for its charm, history and architecture, where the silent presence of synagogues oversees a rich context of traditional shops and kosher restaurants. 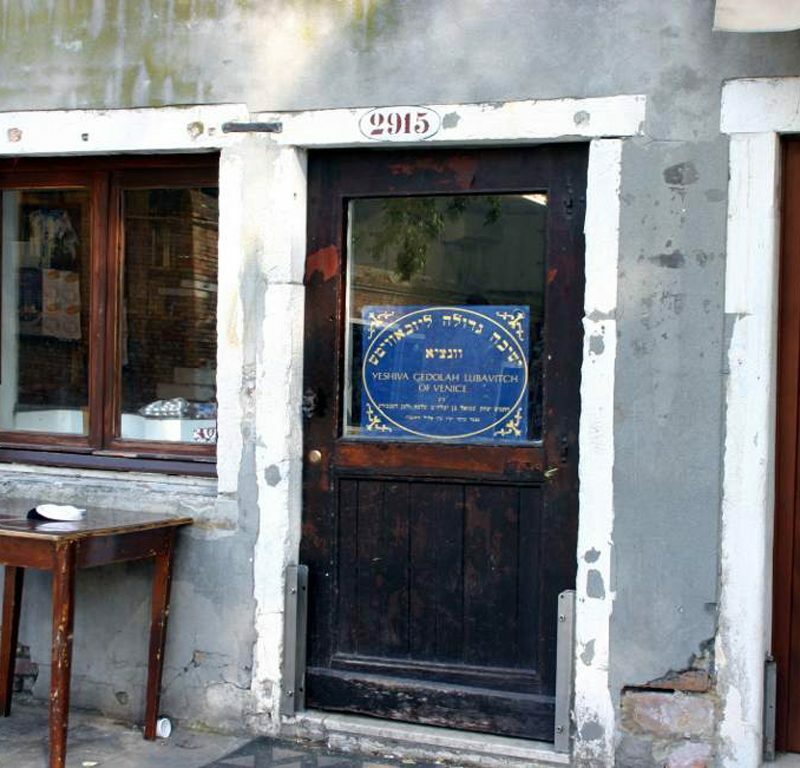 The uniqueness of the Ghetto of Venice is to be a real city within a city. 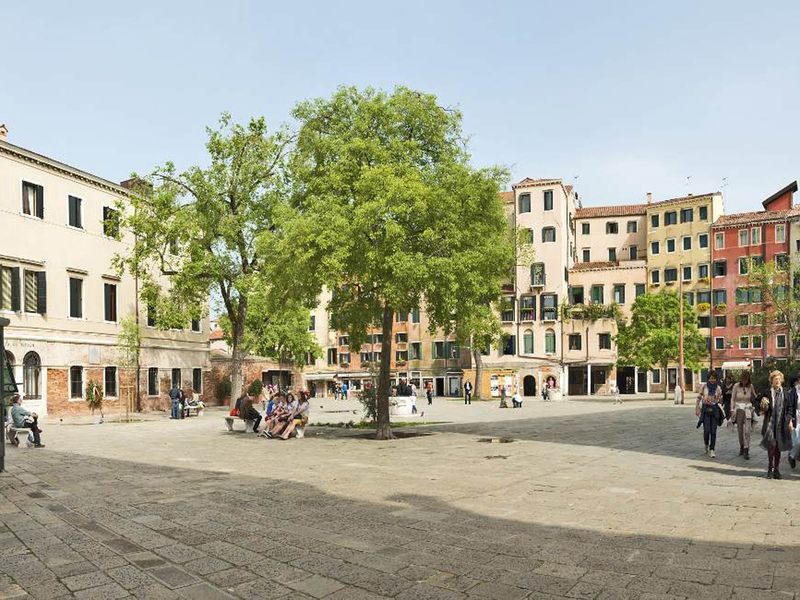 Secluded and sheltered from the bustle of tourists, it is an old neighborhood built in the early sixteenth century. 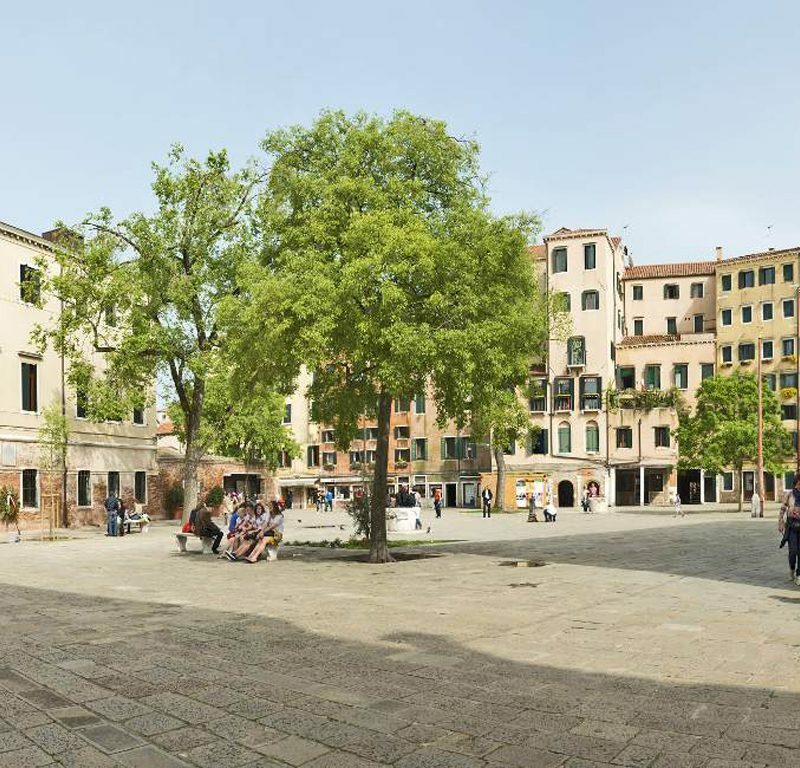 It is also the best preserved Ghetto in Europe, characterized by very tall houses that overlook the large Campo del Ghetto Nuovo. 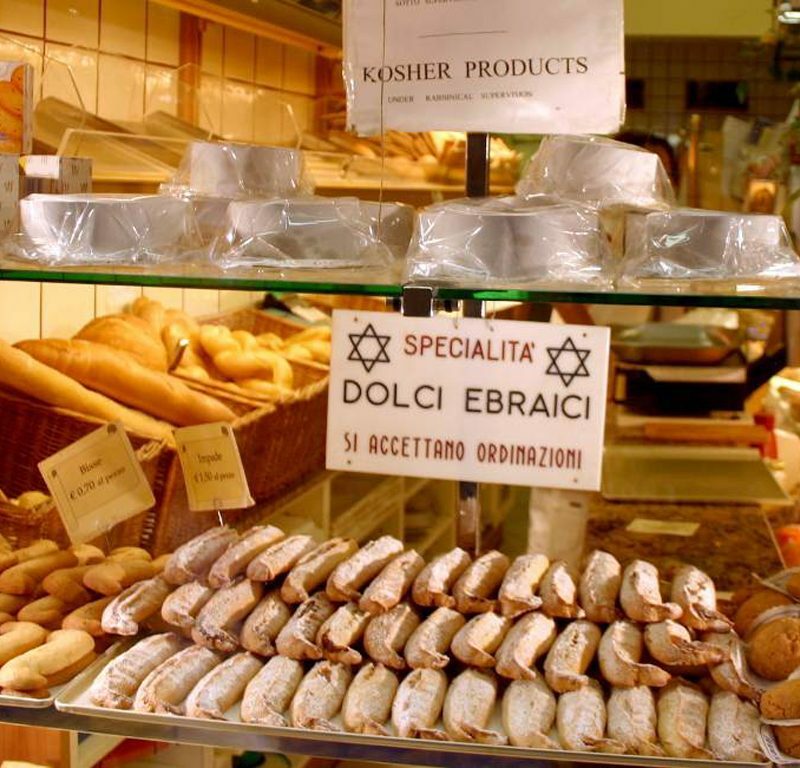 Do not miss a visit to the synagogues.